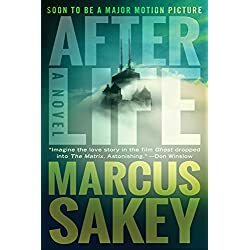 Contemporary Fiction, War, Paranormal, Biographies & Memoirs, Romantic Comedy, Historical Fiction, Romantic Suspense, Thriller, Cookbooks… today’s featured books have a little something for everyone! 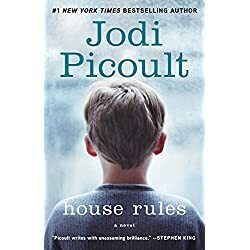 The astonishing novel from the #1 New York Times bestselling author Jodi Picoult about a young boy with autism falsely accused of murder. When your son can’t look you in the eye… does that mean he’s guilty? 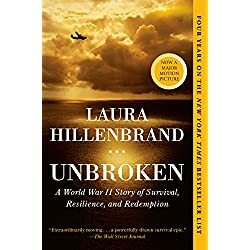 On a May afternoon in 1943, an Army Air Forces bomber crashed into the Pacific Ocean and disappeared, leaving only a spray of debris and a slick of oil, gasoline, and blood. Then, on the ocean surface, a face appeared… It was that of a young lieutenant, the plane’s bombardier, who was struggling to a life raft and pulling himself aboard. So began one of the most extraordinary odysseys of the Second World War. Between life and death lies an epic war, a relentless manhunt through two worlds…and an unforgettable love story. Against this horror, something reckless and beautiful happened. She fell in love…with Will Brody. But the line between life and death is narrower than any of us suspect—and all that matters to Will and Claire is getting back to each other. 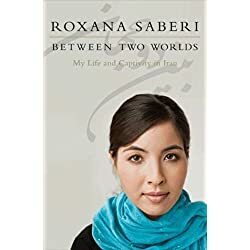 Between Two World is the harrowing chronicle of Iranian-American journalist Roxana Saberi’s imprisonment in Iran – as well as a penetrating look at Iran and its political tensions. Here for the first time is the full story of Saberi’s arrest and imprisonment, which drew international attention as a cause célèbre from Barack Obama, Hillary Clinton, and leaders across the globe. Welcome to Moonbright, Maine… Where the scents of donuts and cider waft through the crisp night air… with just a hint of magic. 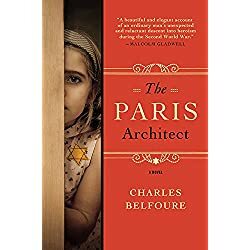 In 1942 Paris, gifted architect Lucien Bernard accepts a commission that will bring him a great deal of money – and maybe get him killed. But if he’s clever enough, he’ll avoid any trouble. All he has to do is design a secret hiding place for a wealthy Jewish man, a space so invisible that even the most determined German officer won’t find it. He sorely needs the money, and outwitting the Nazis who have occupied his beloved city is a challenge he can’t resist. But when one of his hiding spaces fails horribly, and the problem of where to hide a Jew becomes terribly personal, Lucien can no longer ignore what’s at stake. The Paris Architect asks us to consider what we owe each other, and just how far we’ll go to make things right. Two recovery specialists. One murder. A hunt for the Dutchman’s Lost Gold Mine becomes a race of survival. 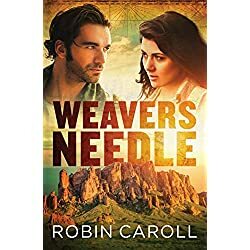 Can Landry and Nickolai work together despite their distrust of each other to save the legend before more innocent lives are lost? Will they find the real treasure isn’t the gold, but something more valuable… true love and understanding? A breathtaking near-future thriller. From the NY Times bestselling author whose books have sold over a million copies. 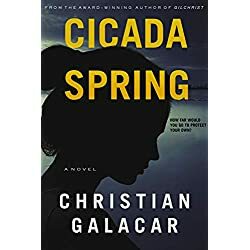 When DARPA’s billion-dollar program to create Artificial Superintelligence is sabotaged, US operative Cameron Carr is tasked with finding the culprit. He’s been on high-stakes missions before, but this time the stakes are nothing less than the future of humanity. Because the race to evolve a superintelligent computer is on, and power players around the world will stop at nothing to get there first. 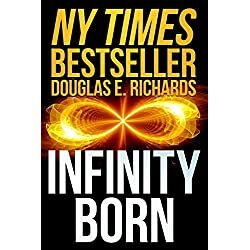 Ripped from tomorrow’s headlines, Infinity Born is a roller-coaster ride of a thriller that explores the deadly perils and mind-blowing possibilities that await the human race–including both extinction and immortality. 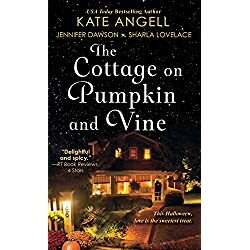 On a warm May evening in the spring of 1979, the people of Heartsridge, Massachusetts, are living the American dream. Families are gathered for barbecues. Kids are playing in front yards. Gardens are being kept. Meanwhile, Kara Price stumbles home through the woods, raped and beaten, her life shattered by a wicked act of violence, perpetrated by one of the town’s most beloved and public figures. Surrounding Kara is a cast of compelling and nefarious characters – a violent tempered mayor who can do no wrong in the eyes of the town, a sheriff bound by the rules and plagued by a guilty conscience, a father bent on revenge, a serial killer in the midst of an identity crisis. And at the center of it all there’s Kara, who just wants to move on with her life and forget everything that happened to her. But how can she do that when everyone thinks she is a liar who is only out for attention? With plot and emotion braided together by a careful hand, this haunted group of people all acting on behalf of their own interests begs the question: How far would you go to protect your own? Can you ever have too many healthy, fun and flavorful snack ideas? Snackable is a delicious compilation of original recipes that appeal to adults and kids alike. Recipes include: Everyone Loves Oatmeal Breakfast Cookies, Chocolate Chip Cookie Dough Pops, Trail Mix Truffles, Bananas Foster Shake, and more! 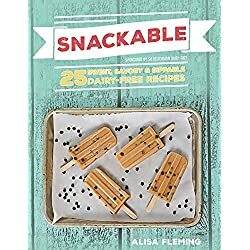 As an added bonus, every recipe in Snackable is suitable for dairy-free, gluten-free, soy-free, peanut-free and vegan diets, and all but two of the recipes address tree nut-free needs, too.